Now you can get it. 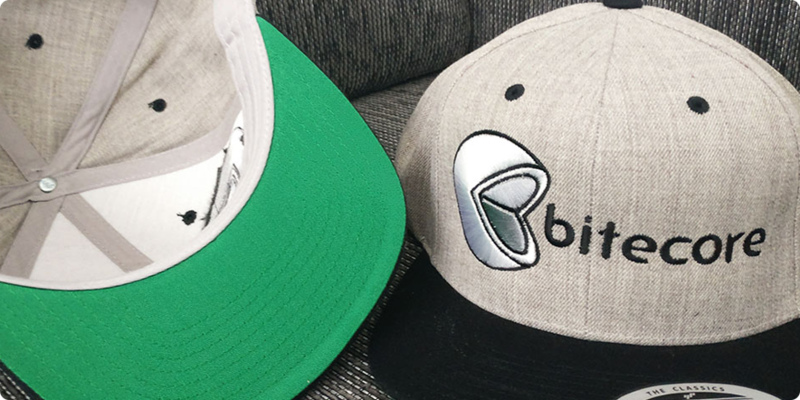 Buy your own Bitecore-cap 35e (incl. VAT) + shipping. At this moment, shipping only to Finland. If you have Facebook, take part in the competition. 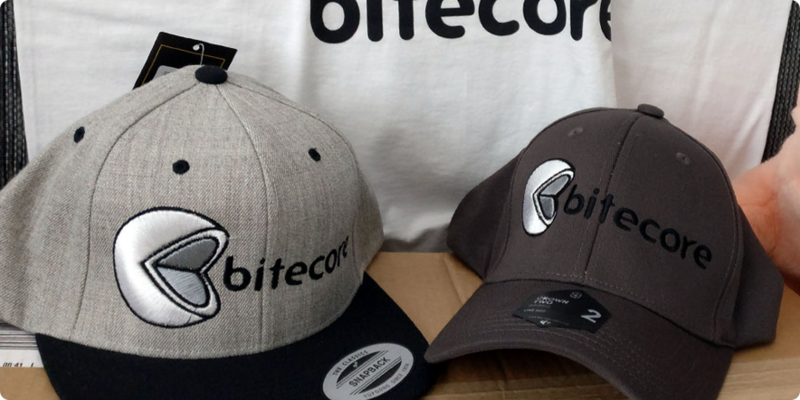 “Like, comment & share” And you could win free Bitecore t-shirt / cap / snapback! Report in comment T-shirt size (M-XXL). Winners will be announced on Wednesday 31th May. 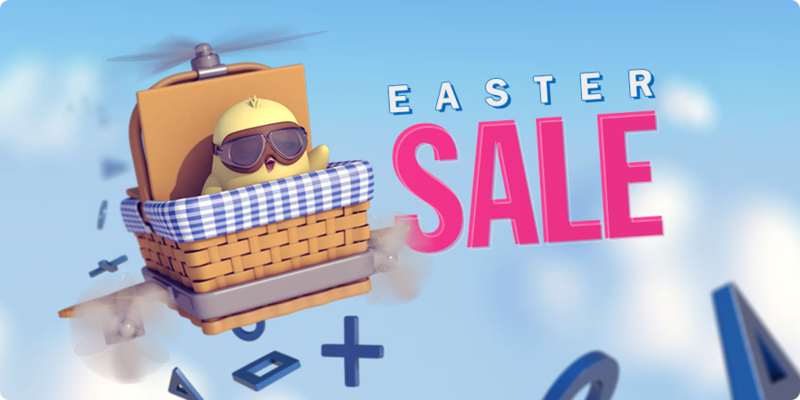 Only 7 days left for PlayStation Store Easter Sale. Bounce Rescue! is now only €1.95 / £1.69 (60% discount). 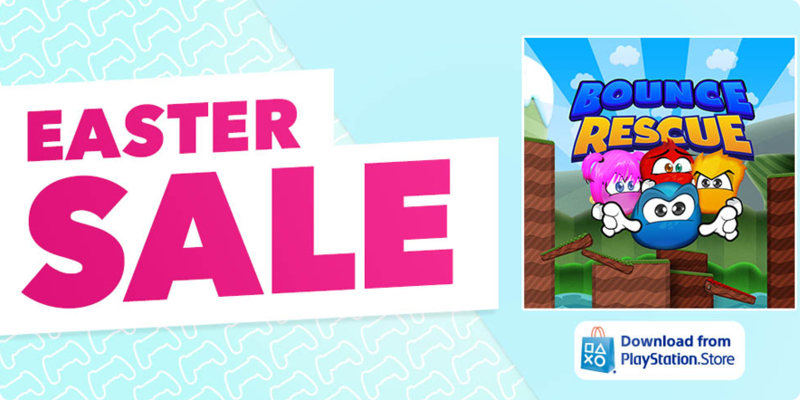 PlayStation Store's annual Easter Sale has begun and we are involved in it. Bounce Rescue! is now 60% discount until 04.26.2017.